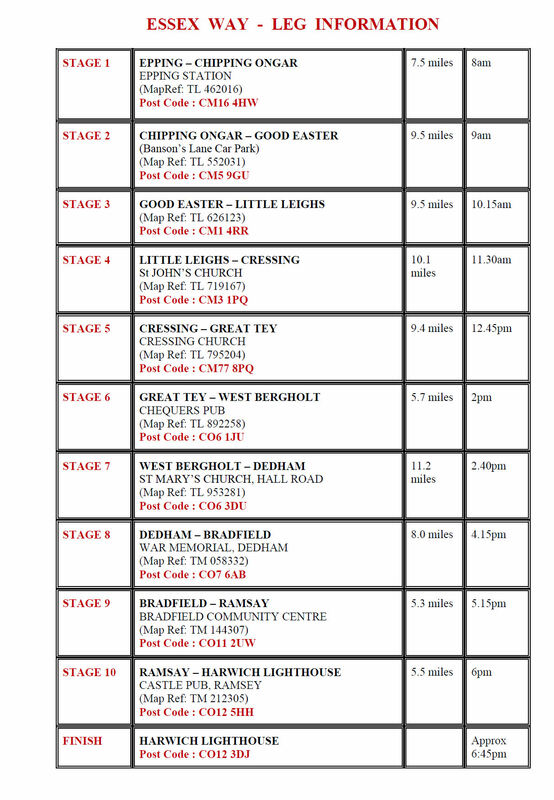 The Essex Way Relay is essentially 10 separate races run back to back across 82 miles of footpath across Essex. Each year we send several teams of 10 runners to complete the course with the aim being to record the lowest total of finishing positions for each team. The race is held on the first Sunday of September and all BRC members are encouraged to take part by running a leg as part of a team. To read more about this superb event run by runners, solely for other club runners go the Essex Way Site here.